The Best CRM & Project Management System for Ghana SME Businesses. Get Quality, Tried and Tested Softwares and Management Systems from Top Management System & Software Developers in Ghana. By purchasing Workforce you will get CRM solution based on WordPress. You can install it on your own hosting, modify functionality and visual of website instead of sticking with the predefined components. There are no monthly nor hidden fees for using. Before starting a new project you can create a proposal for the client and then send it as PDF. Create new projects and manage all your tasks. Each task can be assigned to different employee. When the task is completed mark it as closed. All tasks will appear as new events in the calendar. 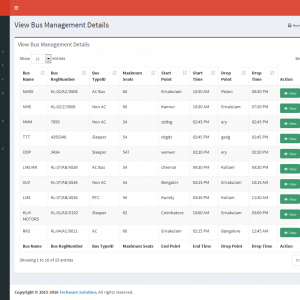 Track all expenses and create invoices to see complex information about the company. You can easily access all employees information as well. After successful creation of invoice or estimate you can download theme as PDF and send them to your clients. Insert or collect list of your leads. You can collect leads by creating capture form and embedding it on your site. At the end you can easily convert lead into customer. Allow access to your clients to see whats going on with their projects. They can see currenly running projects and tasks. Of course they can download their invoices as well. People – Contact information about person. Can be part of company. Leads – List of potential customers. Capture forms – Create embedded forms for capturing leads. Touchpoints – Create new meetings for your colleagues. Estimates – Before starting a project send an estimate your client. Projects – Create projects which you are working on. Tasks – Assign tasks to colleagues. Colleagues – View all information about your colleagues. Expenses – Track all your company expenses. Invoices – Easily create invoices. You can convert project into invoice as well. 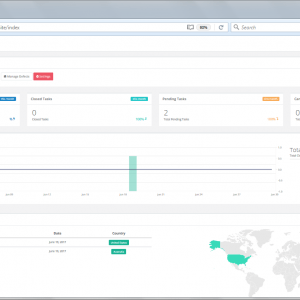 CRUD Operations – All Workforce post types have their CRUD screens where you can make all basic data operations. Custom fields – Fields are handled through the CMB2 library which can be overrided from the child themes without touching core source code. Filters – You can filter all post types by using predefined filters for each post type. Capabilities – Manage users access permissions. Notifications – Be notified about upcoming tasks and touchpoints. Widgets – You can easily place the touchpoints, tasks, projects widgets. Vicual Composer – All Workforce’s widgets have their Visual Composer (must purchase separately if needed) component. 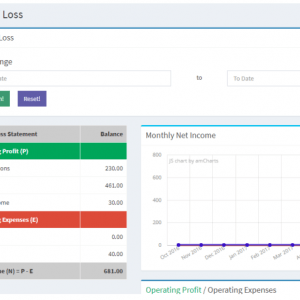 Statistics – See in chart all your expenses and earnings. Shortcodes – We prepared custom shortcodes for displaying intersting data from your sytem. CSV Export – Export all posts into CSV format. You can export filtered results as well. 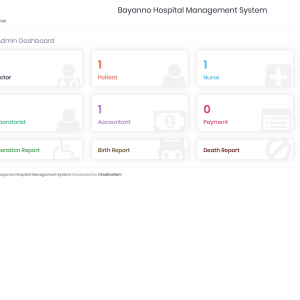 User Roles – Only “Employee” role is capable to access dashboard. Client Zone – Access for clients.